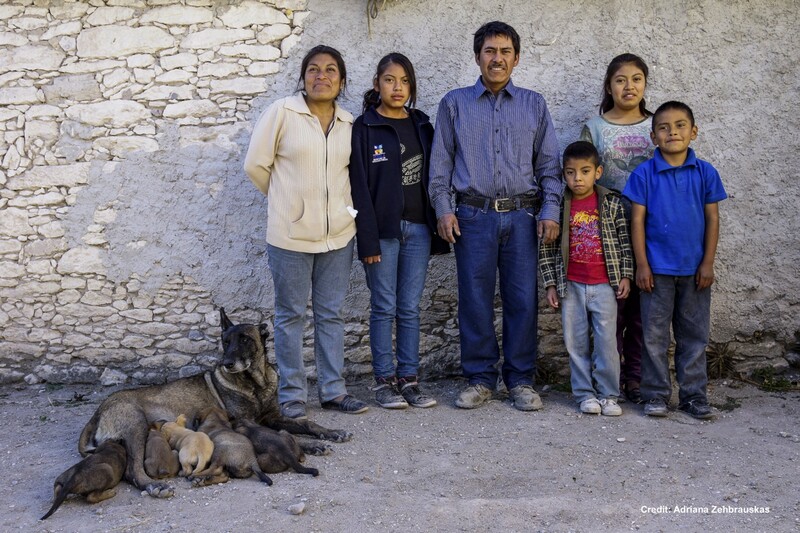 How Do Mexican Households Get by on Less Than US$ 2 a Day? From taxi drivers in a rough neighborhood just outside Mexico City to rural farmers in the Mixteco region of Oaxaca, low-income Mexicans have in common the fact that their finances are unpredictable. This is a main finding from the Mexico Financial Diaries, a longitudinal qualitative study to understand the financial lives of the poor. Whereas members of a better-off family with full time jobs might earn income from two or three sources, these families patch together income from 7.3 jobs on average. Even families receiving remittances and government support — considered predictable sources of income — were not able to anticipate when they would receive these payments. Juggling so many activities under uncertainly makes money management difficult for the poor. Financial Diaries is a methodology that tracks all purchases, income flows, and financial operations of a relatively small number of families in order to understand how low-income households overcome the economic challenges they face. In Mexico, this research project followed 185 households in Mexico City, a small town in Puebla state, and rural Oaxaca in southern Mexico from end of 2013 to early 2015. You can learn more about the research methodology here. You need to have enough money to take your child to the hospital in the middle of the night: taxi, doctor, medicine. This is the only way I can discipline myself to get the things I need. Families studied in the Financial Diaries do save, relying heavily on savings in the house and in rotating savings groups — called tandas in Mexico — organized among family and friends. These arrangements work well for medium-term savings, or savings destined towards repayment of loans. But because savings groups only last a few months and money can only be withdrawn at certain times they are not a good fit for saving for emergencies, or for enabling families to reach long term goals like building a sturdy home on land they own and starting or expanding a business. 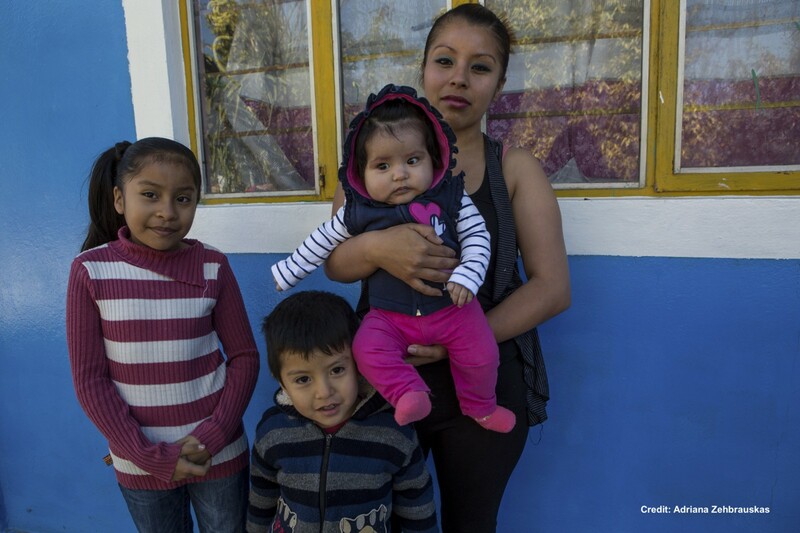 Low-income families in Mexico, as in other countries, would benefit from financial services that are more flexible, for example credit repayments that can vary month to month, to better align with volatile income. Tools that help households better predict and plan can help low-income people to weather the many emergencies and setbacks that punctuate life at the bottom of the economic pyramid. Caitlin Sanford focuses on consumer insights and financial inclusion data and measurement at BFA. Caitlin manages quantitative and qualitative research related to consumer experiences with branchless banking, savings and borrowing behavior, and fraud, largely in Latin America. Caitlin has also advised policymakers on efforts to develop and report financial inclusion indicators internationally. Before BFA, Caitlin worked on impact evaluation at the Independent Evaluation Group of the World Bank, and provided research support to economic projects at the World Bank office in Brazil. While working in natural resource management in Kenya and then Panama, Caitlin led efforts to mainstream environment into national development plans and contributed to the launch of a large payments for ecosystems services program for the UNDP-UNEP Poverty Environment Initiative. Caitlin holds an M.P.A. (Economics and Public Policy) from the Woodrow Wilson School at Princeton University and a B.A. from Stanford University.